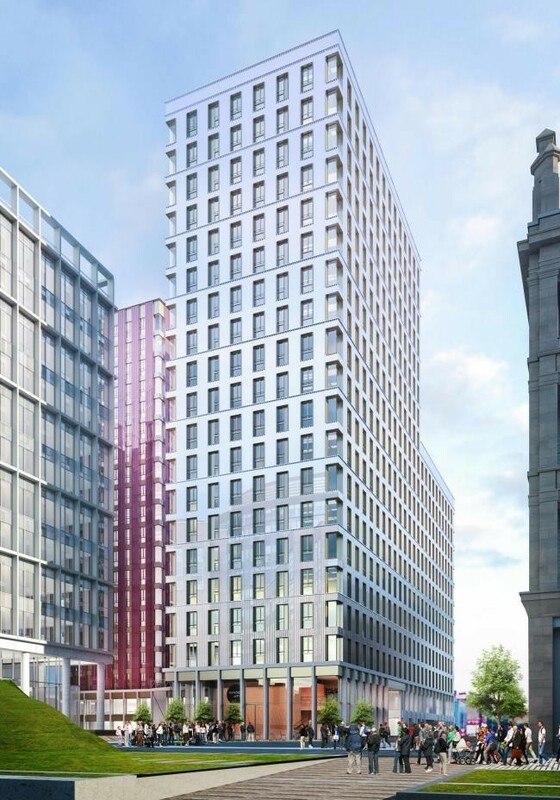 Glasgow’s burgeoning build to rent sector has been given a further boost following confirmation that Legal & General are to finance the delivery of 324 apartments in Tradeston. 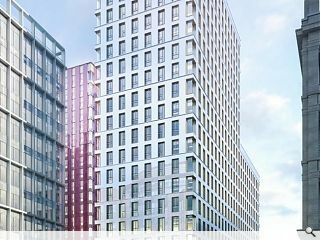 The project forms the residential component of the Buchanan Wharf development anchored by Barclays Bank, for which first phase work is already underway. 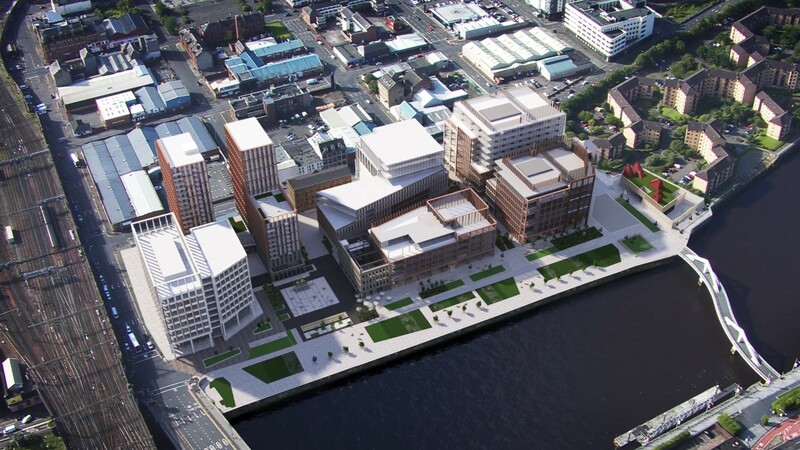 The £85m apartment complex will lie on land bounded by Centre Street and Commerce Street and be dominated by twin 18-storey towers set back from the River Clyde. A range of resident facilities will also be provided including a gym, dining hall, games room and lounge. Dan Batterton, head of build-to-rent at LGIM Real Assets, commented: “Glasgow has seen very low levels of residential development over the last decade. The news follows claims that a 498 home PRS tower by Platform_ further downstream could be underway in the autumn. 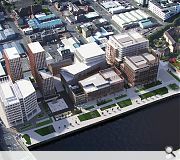 Separate schemes have also been tabled by Moda and Get Living elsewhere in the city centre.